First aid for dental injuries - treatment and prevention tips! Accidents can often occur when you least expect it. Dental trauma not only requires immediate dental treatment, but can often lead to serious aesthetic, functional, psychological and economic consequences. Dental injuries are also relatively common – affecting approximately 20-30% of people at some stage of their lives! 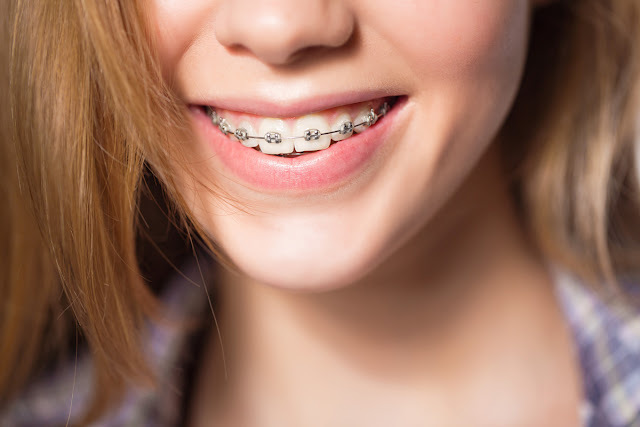 A few things about Orthodontics that you may not know! 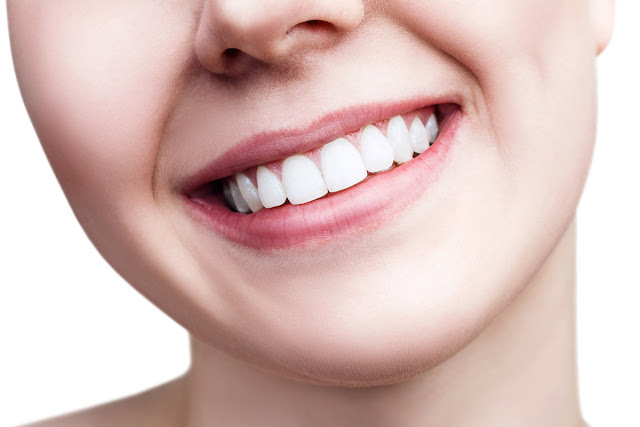 Feeling self-conscious or concerned about crooked or protruding teeth? Well, you’re not alone. Even celebrities share the same concerns! Luckily, thanks to Orthodontics, you can smile with a truckload of confidence. What is Orthodontics?Orthodontics is the speciality associated with the alignment of teeth, relationship of the teeth, jaw, and facial structures. Orthodontists are dentists who have done an additional post graduate qualification to specialise in this area of dentistry. All Orthodontists have a background in dentistry, however not all dentists who practice Orthodontics are specialists. The treating Orthodontist may work in a team with other specialists including paediatric dentists and oral maxillofacial surgeons to ensure that patients obtain the best results and experience. Dental plaque is a film made up of bacteria and their by-products which which covers the surfaces of all the structures in the mouth. Just like in the gut/digestive system, the mouth is comprised of a variety of micro flora (bacterial species) which acts in equilibrium. Ideally the bacteria of the mouth should be balanced and could be considered free from disease. However when the factors affecting plaque are disturbed or unbalanced, it can lead to a shift from normal.